MY RECOVERY WORK THIS YEAR IS FOCUSED ON THE PRINCIPLES BEHIND THE 12 STEPS; ASKING KEY QUESTIONS THAT WILL HELP TO LEARN THESE CORE VALUES AND PUTTING THEM INTO PRACTICE. We were entirely ready to have God remove all these character defects. 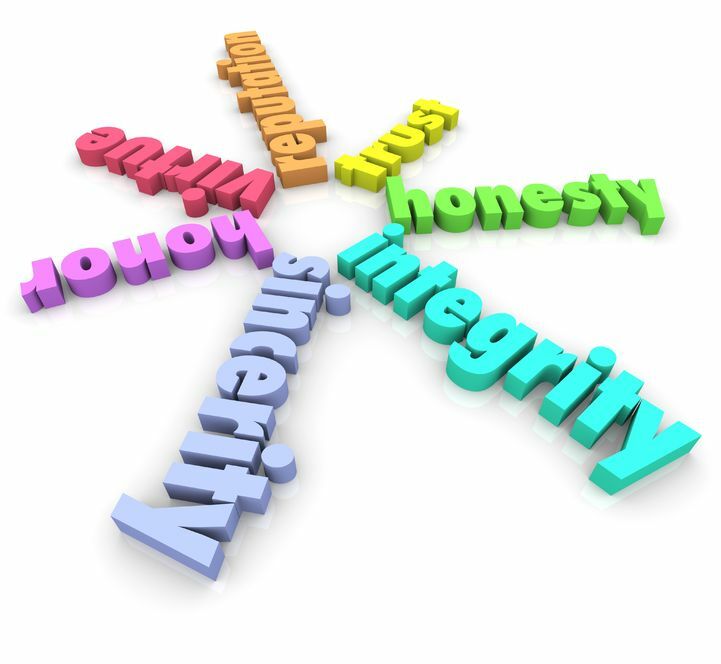 As a recovering addict, honesty is one of the most difficult yet critical things I must practice. After 10 years of recovery I’m still learning how to be honest. To walk out Principle Six I have made a deal with myself. If I slip or struggle in my area of weakness I must be willing to admit it. Admitting it is far easier and less painful than the potential fall out that might come if it is discovered. Our confession must not be used against us. We have to feel safe when sharing the weaknesses we have with others. It can’t be used as ammunition later. The beauty of honesty is its simplicity. Life is much less complicated when we are able to be honest with ourselves and others. What story am I creating in my mind around my behavior? Am I willing to accept the consequences that may come with the honesty that is needed?